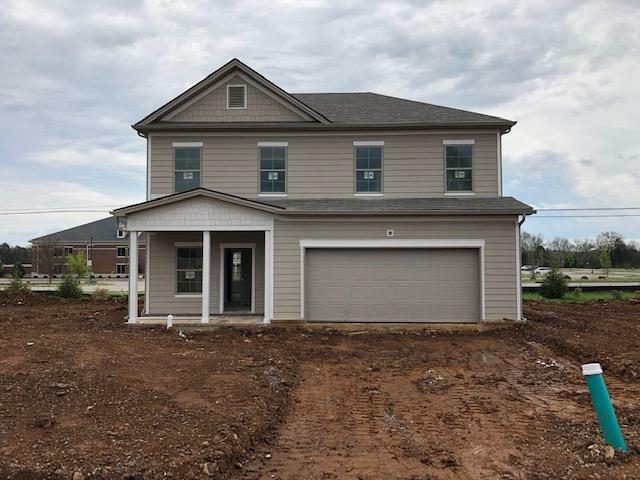 New construction with a perfect floor plan in highly desirable west Murfreesboro. Home features granite in kitchen with custom cabinets . LVP flooring throughout with tile in master bath and secondary bath and carpet in bedrooms. 2 car garage . Walk to Overall Creek Elementary !